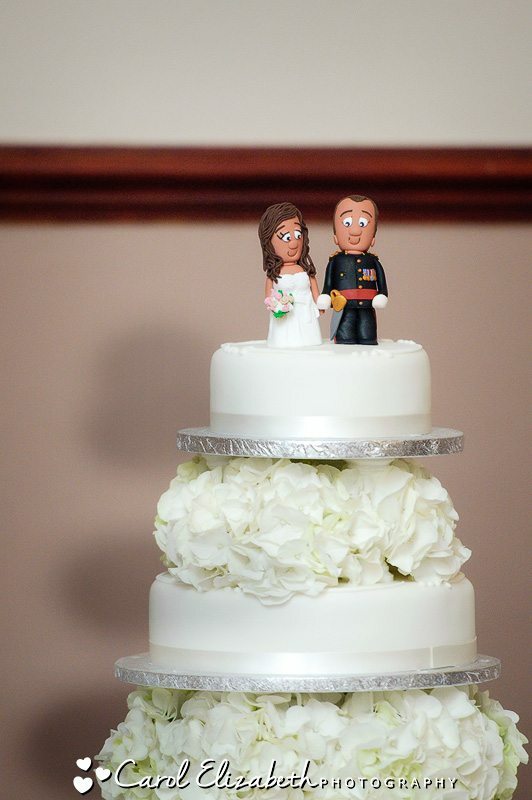 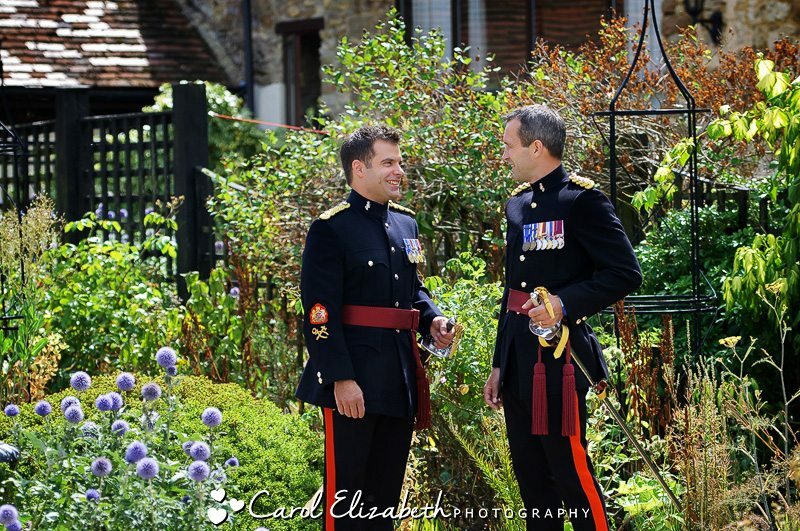 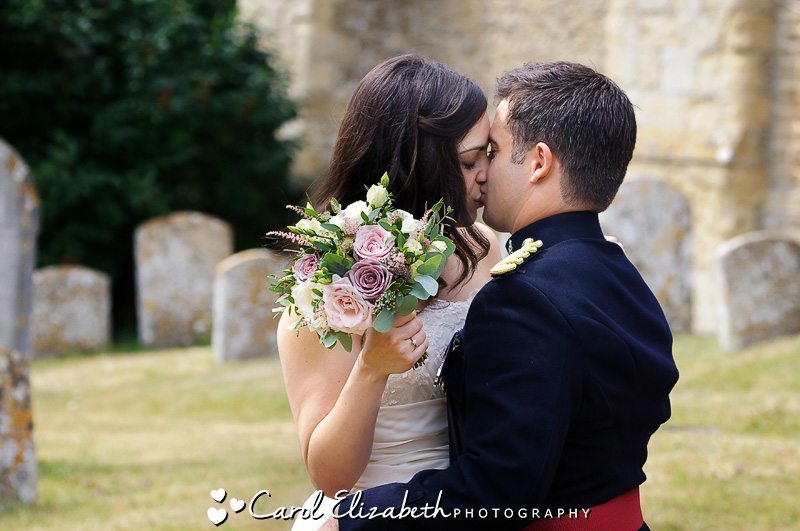 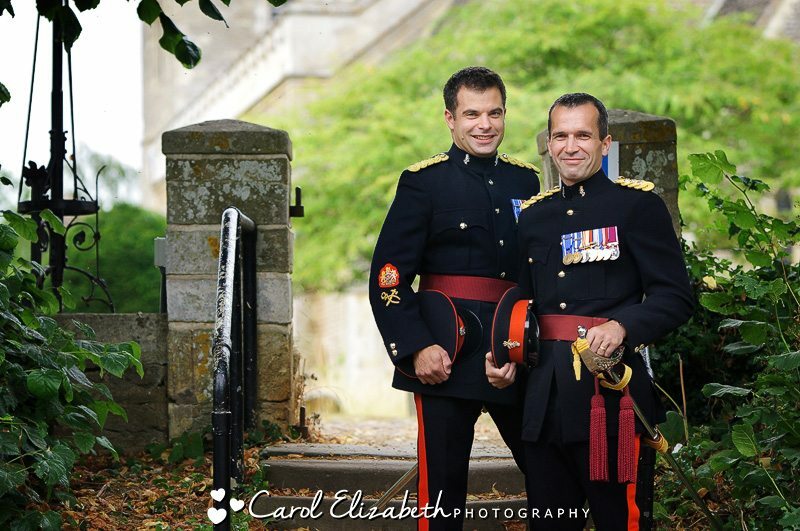 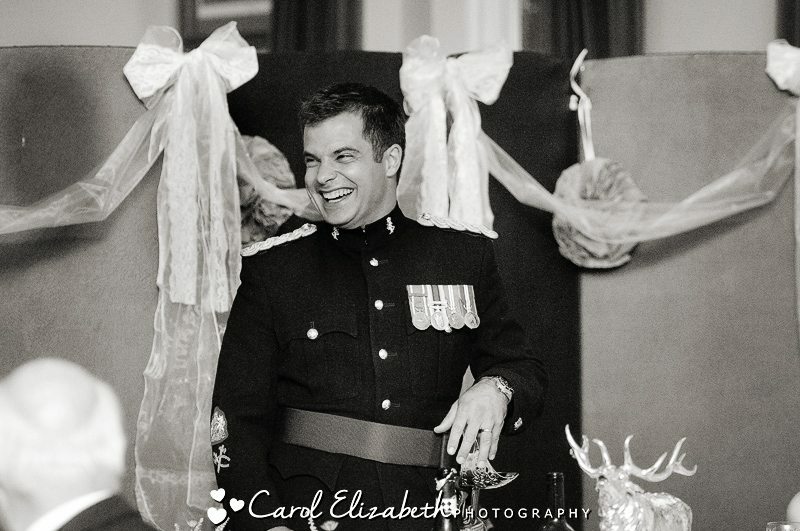 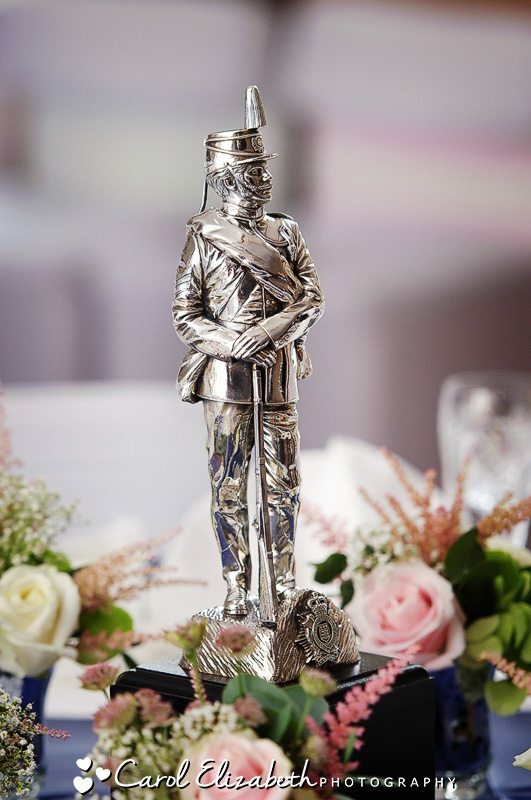 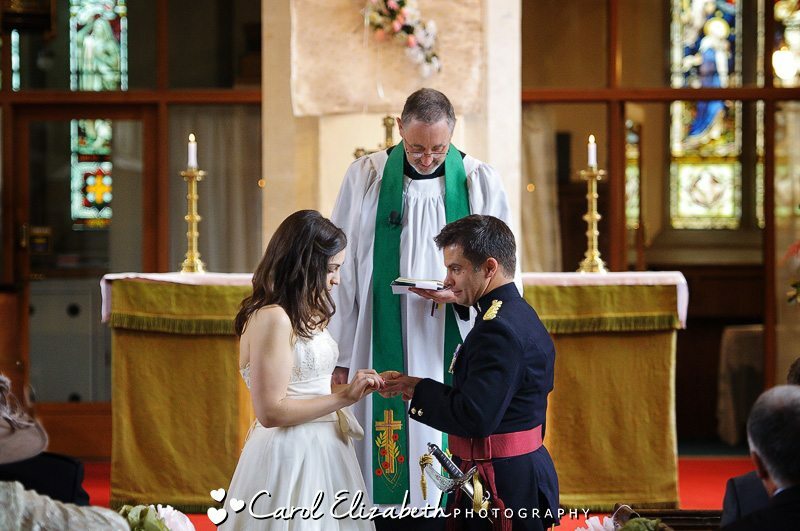 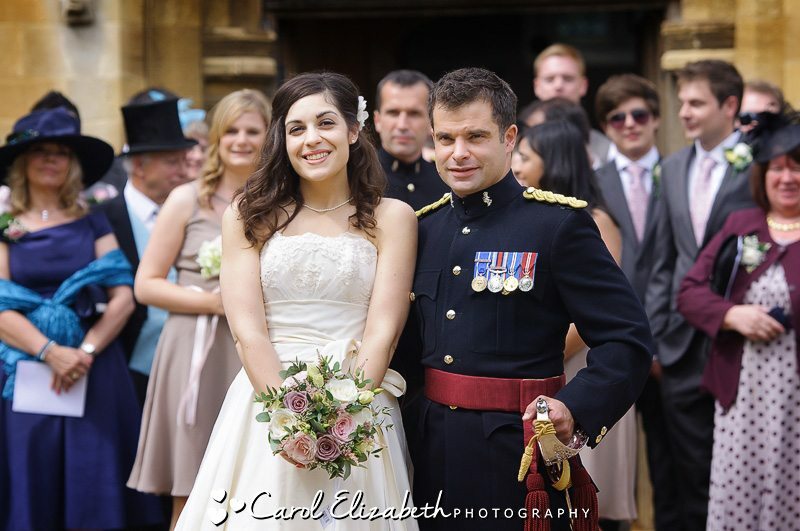 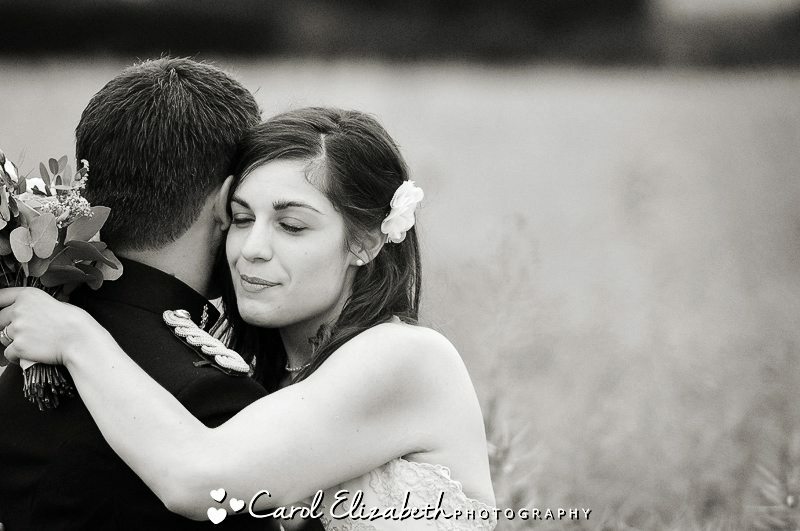 I recently assisted Lucy providing Oxfordshire wedding photography for Sebastian and Maria’s military wedding. 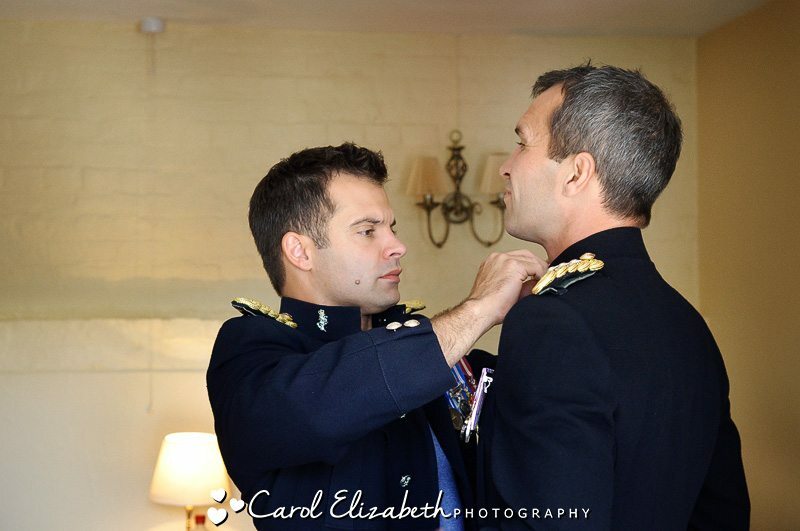 The location was perfect for me as the wedding ceremony and reception were both very close to home in Abingdon.I joined Seb and his best man at Kingfisher Barn in Abingdon for some “getting ready” photos as they prepared for the ceremony in the very hot weather. 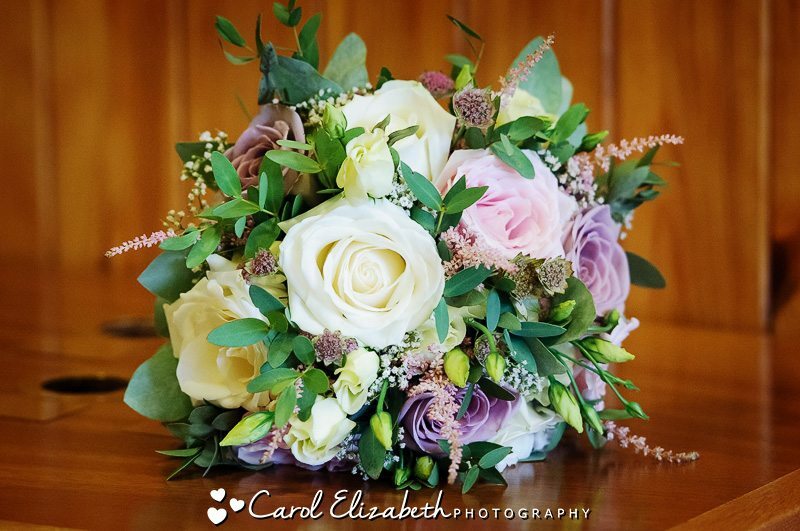 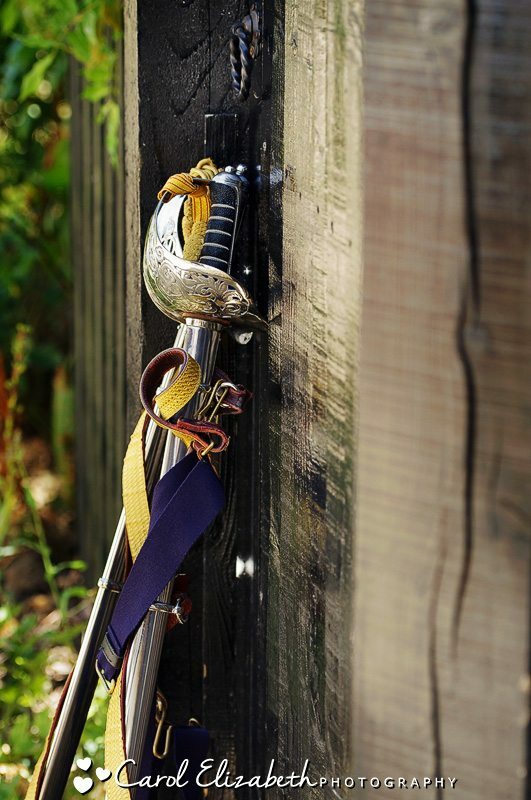 Kingfisher Barn is a lovely location, they have self-catering cottages as well as bed and breakfast, with lovely gardens for relaxing in and for children to play in. 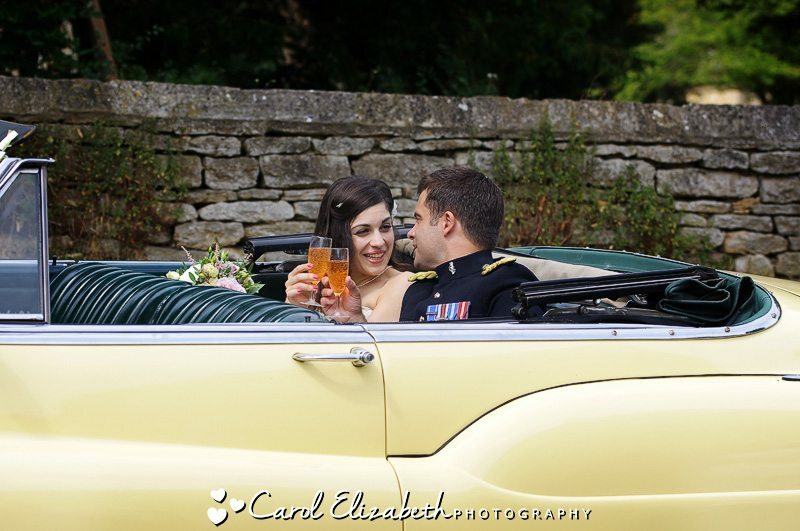 We then had a quick stop for a refreshing drink as the temperatures continued to rise, it really was a very hot day. 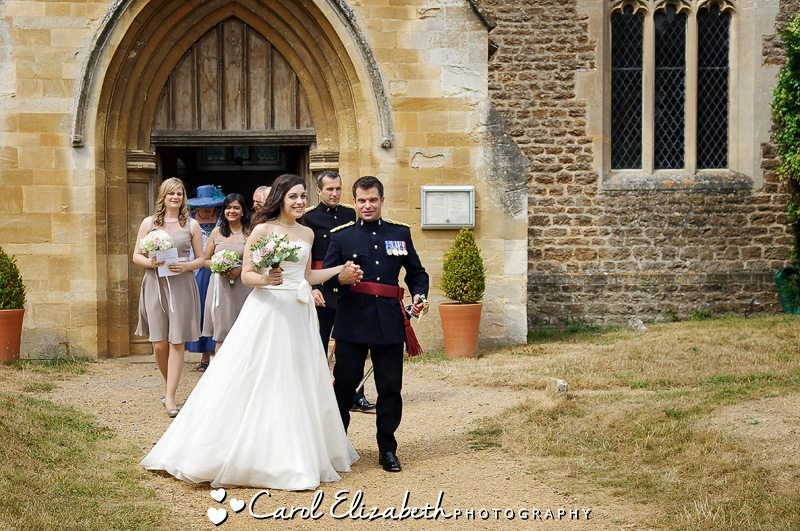 We then took a stroll over to the church to await Maria’s arrival. 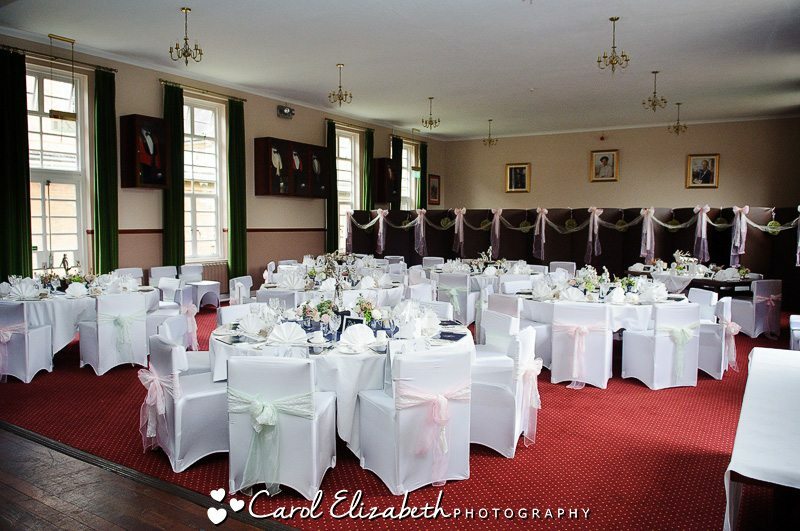 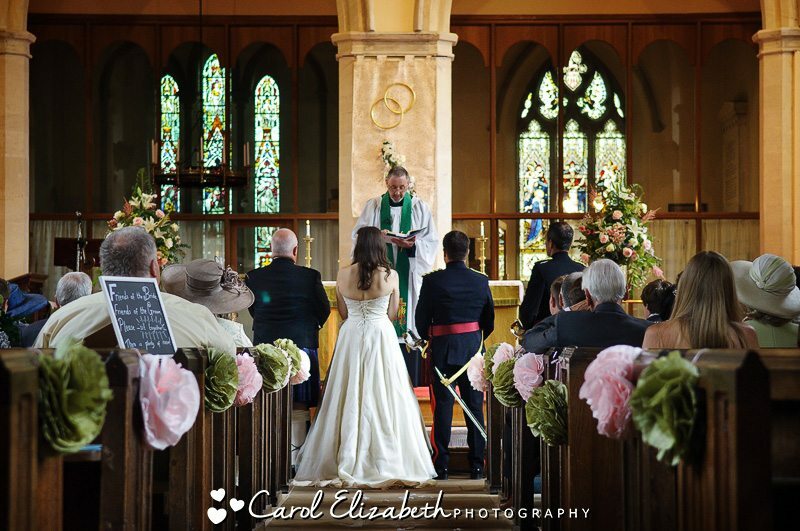 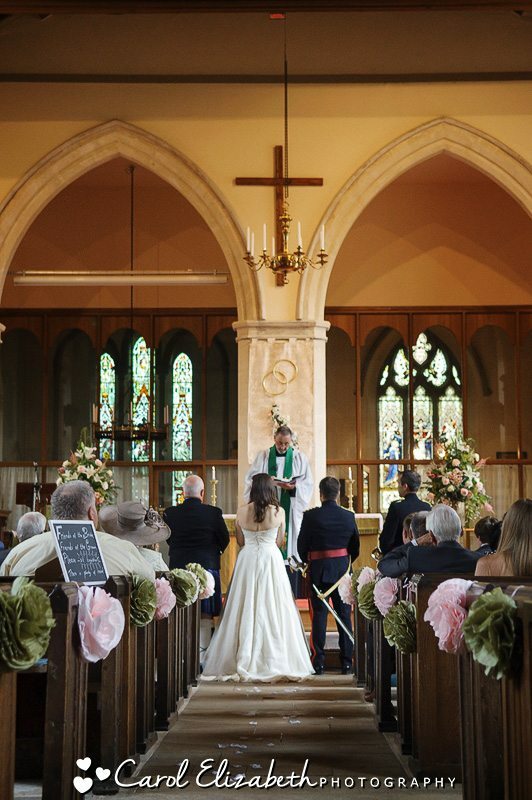 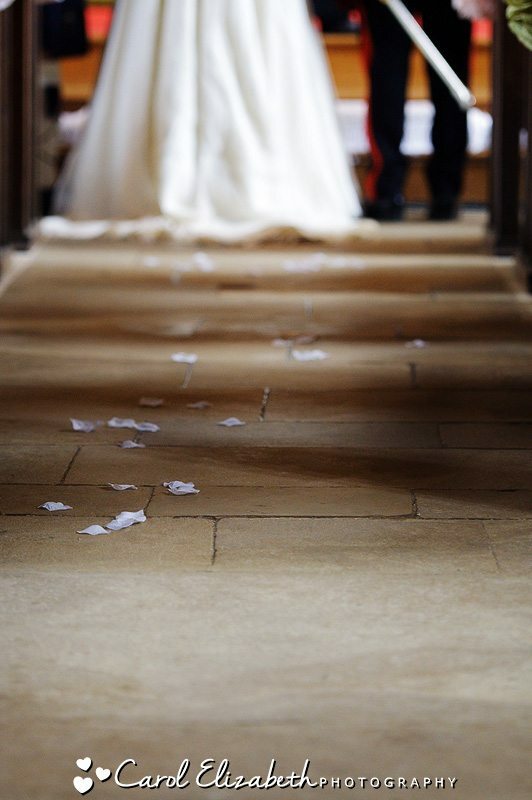 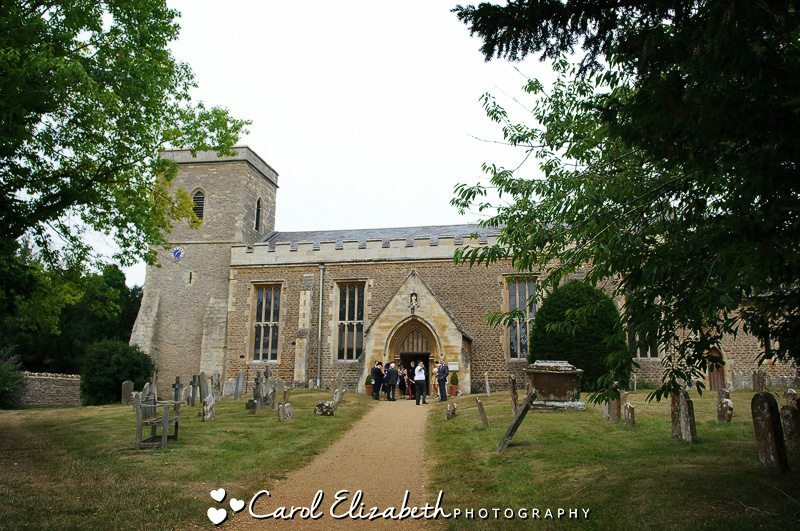 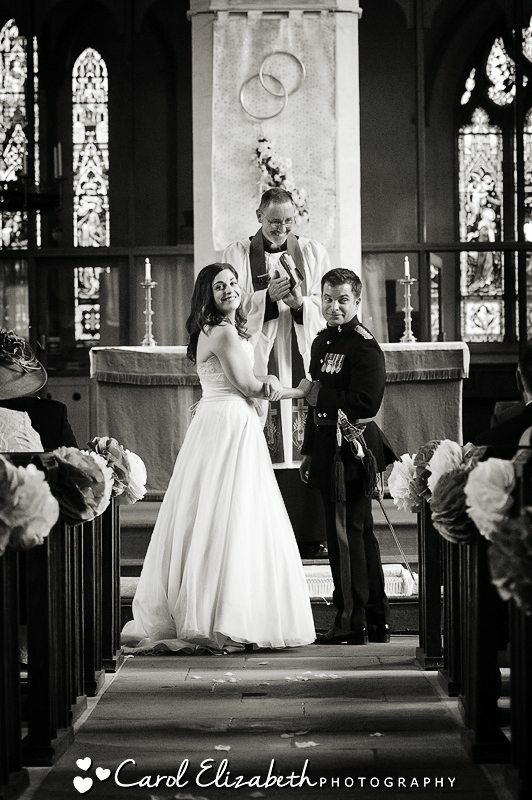 I love church wedding photography, the buildings are splendid and there is such an atmosphere of happiness and joy. 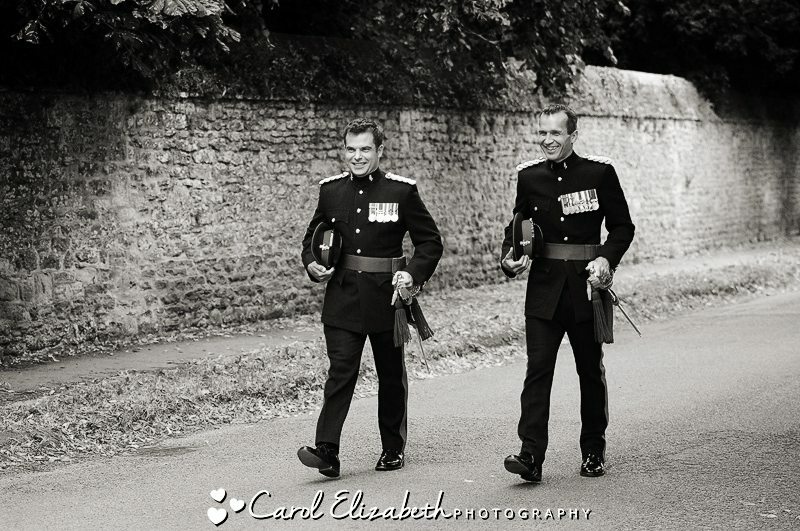 After the ceremony and group photo we then drove the short distance to Dalton Barracks for the wedding reception. 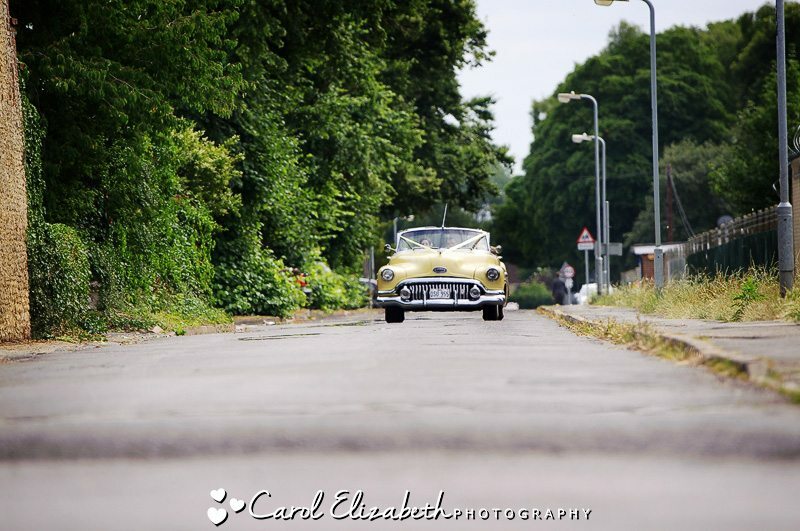 This is definitely one of the most glamorous wedding cars I’ve seen – really stylish and perfect for a vintage wedding. 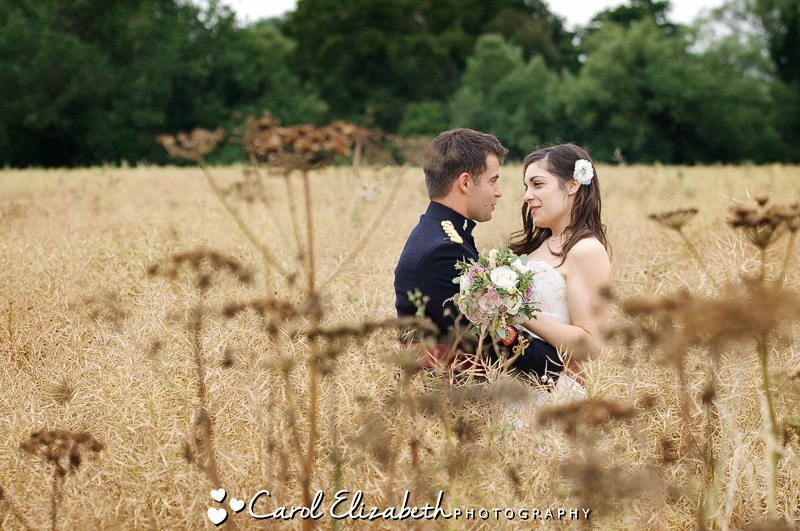 Maria and Seb’s portrait shoot was in a nearby cornfield – with the perfect weather and the lovely setting I’m really pleased with how these have turned out. 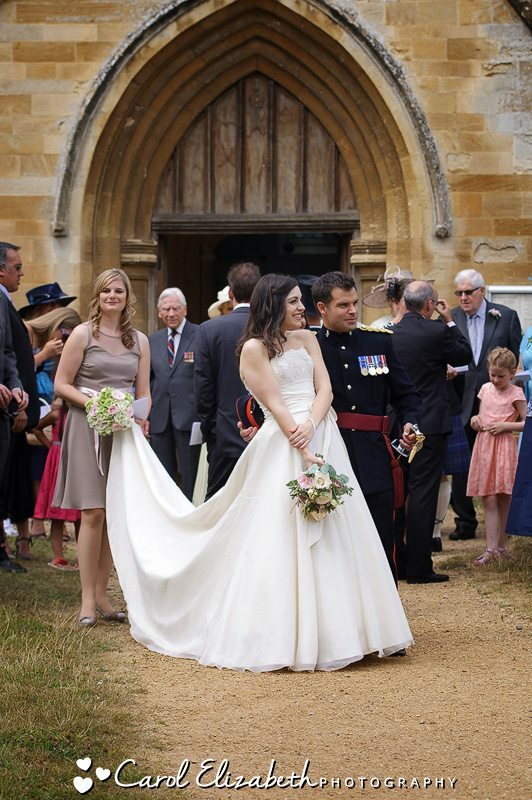 Maria looked very beautiful – she wore Sassy Holdford with some gorgeous Jimmy Choo shoes for a classic vintage look. 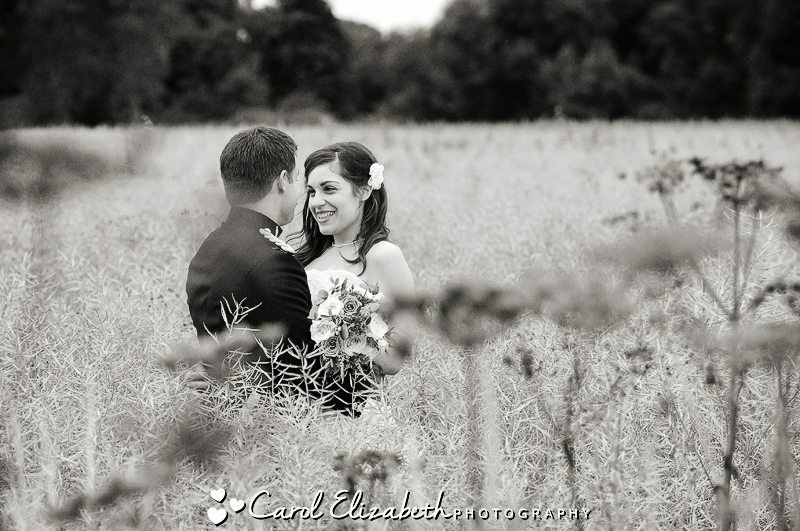 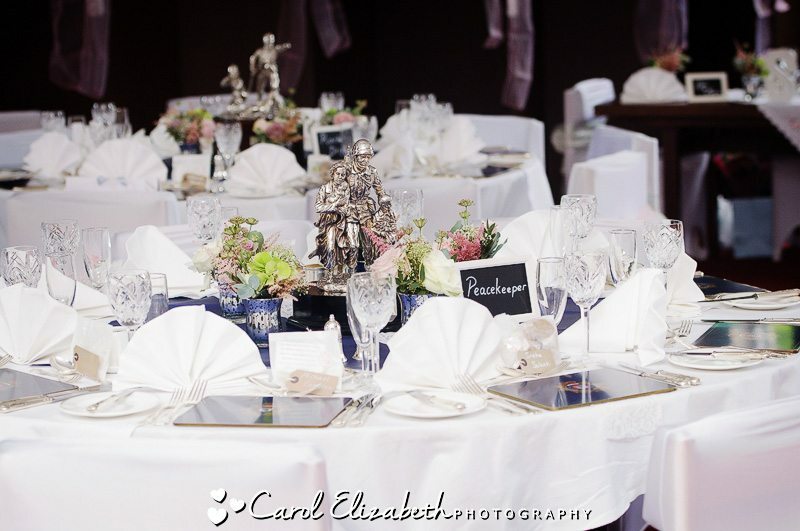 I’m so pleased I was able to assist Lucy with this wedding, it was a fantastic day from start to finish. 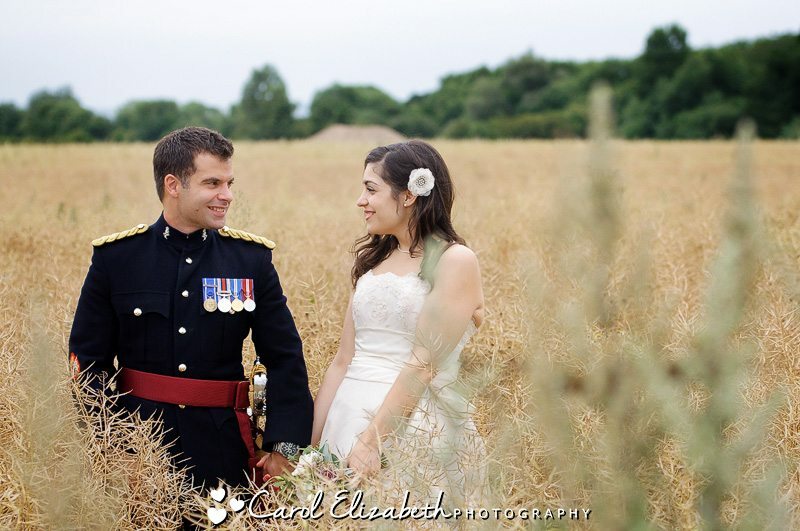 Congratulations to Maria and Seb, wishing you a lifetime of happiness. 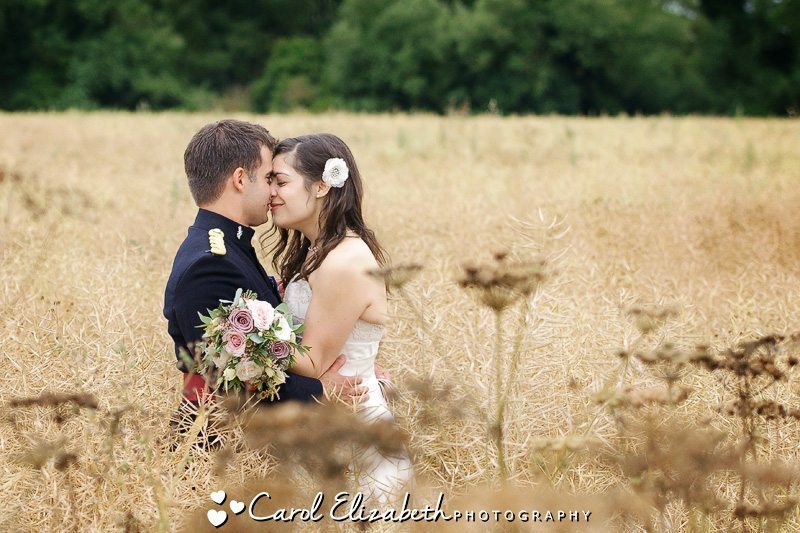 If you are looking for Oxfordshire vintage wedding photography, or if you are getting married and looking for an Abingdon wedding photographer, then pleased get in touch, I would love to hear about your big day and discuss shooting your wedding.